Our speaker for the March 28, 2017 monthly meeting will be Van Beacham. Van is a fly fisher, guide, instructor, outfitter, fisheries manager and author who has been guiding anglers in NM, CO and WY since 1982. 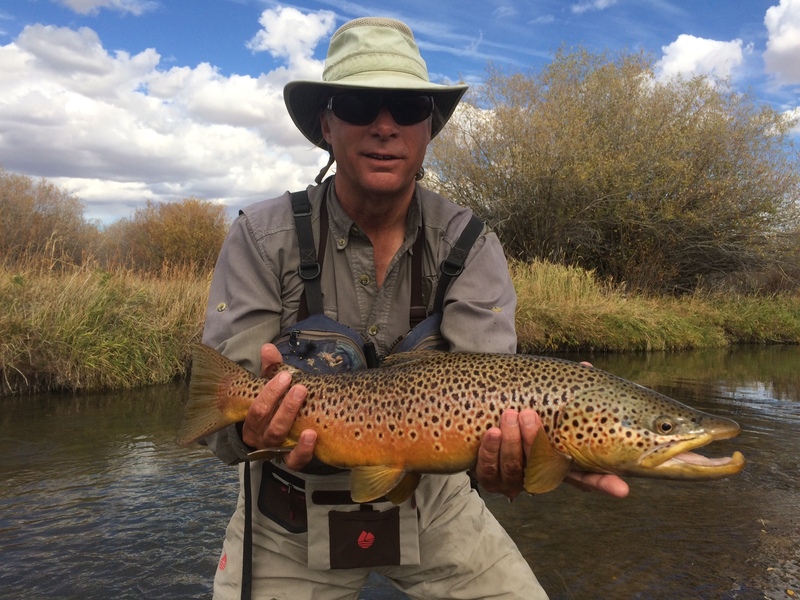 In 1984, Van started leasing private fisheries and in 1986 he founded the Solitary Angling Club, a private fly fishing club whose members have access to all the private waters he leases and owns in NM, CO and WY. The Solitary Angler and Van’s mission is to provide “Superior Fly Fishing Without the Crowds” for anglers of all skill levels. Van also co-authored Fly Fishing in Northern New Mexico and wrote the Fly Fisher’s Guide to New Mexico considered by many to be the “go-to” book for all information regarding fly fishing in New Mexico. So, if you are interested in learning more about fly fishing in New Mexico, Colorado and Wyoming or if you just want to watch some fly tying before the meeting and listen to an interesting speaker or if you just want to socialize with some friendly fly fishermen and women, come on out to the March 28, 2017 monthly meeting; we would be glad to have you attend. Van’s Fly Fisher’s Guide to New Mexico is my go-to book for that state. Hands down- the best!